Sapa is one of the two destinations in Vietnam voted as Asia’s emerging destination in 2017 by Trip Advisor – a famous tourist website. Located 300km from Hanoi, the capital of Vietnam but now with new expressway Hanoi – Lao Cai, tourists can move to Sapa faster and more convenient. 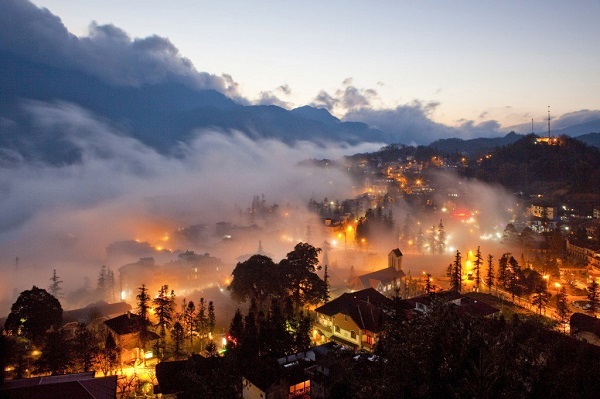 Sapa town – a peaceful mountain town would definitely be the best choice for visitors in International Labor Day. It is well-known for its picturesque mountain scenery in the hazy clouds and brocade colors of ethnic minority people. 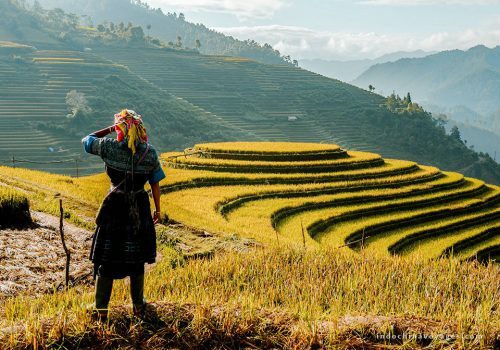 At the moment, resting in Sapa, travelers can feel different weather of four seasons during the day: morning is similar to spring; noon is usually like summer with mild sunshine, cool climate; in the afternoon the clouds and frosts fell as if it is autumn and night weather was the cold of winter. 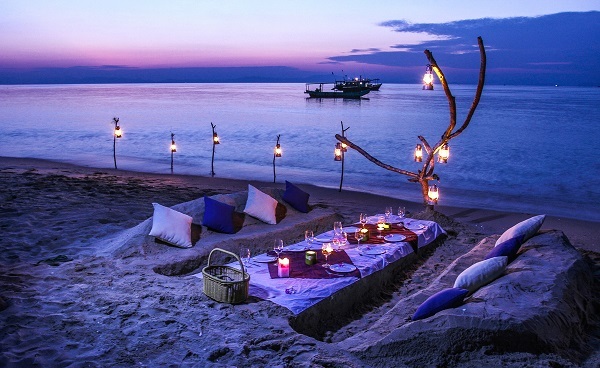 With clean and romantic space, guests can visit Heaven Gate, blooming valleys, Ta Phin village… and enjoy grilled eggs, grilled potatoes and other delicious and unique ethnic dishes at night. 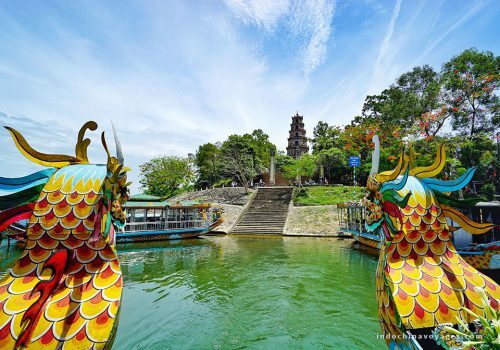 With long holidays as International Labor Day this year, Moc Chau is always a very appealing destination for visitors to explore. In the exceptional culture space of North West countryside, people can be immersed in immense, vast forests with corn fields or terraced rice fields. The pace of life here is really a best choice for explorers and those who wants to take a break from the hustle and bustle of city life. The atmosphere in Moc Chau is one of the rare and precious gifts of this land. The highland is warm in the spring, cool in the summer, little cold in the fall and freezing in the winter. 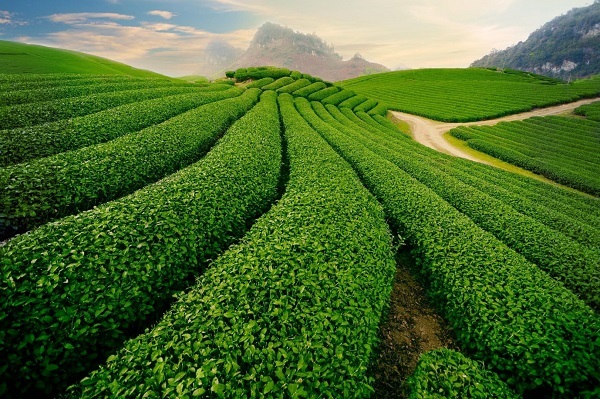 Coming to Moc Chau on holiday, tourists can wander the blooming tea hills, watching the blue sky from above, stepping through the mossy rocks of Dai Yem waterfall or just enjoy aromatic tea cups every morning, when the mist still spread through the air. The Creator bestow Co To the mesmerizing beauty that is really hard to find anywhere. Co To, ancient name is Chang Son (Chang Mount), is the home of fishermen in Northeast region and is a wonderful destination of many domestic and foreign visitors. Coming to the island, people would absolutely be overwhelmed by clean and serene beaches, white sandbank and mild sea waves. In Co To, each beach has its own unique beauty. The Central Beach lies under green pines rows, between romantic paths leading to Happiness Road. Meanwhile, Hong Van Beach, located in the East has quiet, blue water and soft sandbank so that visitors do not want to leave. Bai Luan is remarkable by its long and strong waves suitable for visitors to play adventure sports. In addition, the rocky system at Van Khe is the best place to watch glorious sunset. Spending International Labor Holiday at these magnificent beaches would totally be a great choice. Ha Long Bay has been considered as a nature watercolor painting granted by God – The Creator. And in that painting, beside “water and rock”, Halong is also famous for the beautiful and unique caves like Sung Sot Cave, Dau Go Cave, Tam Cung Cave… All of them would make 30/4 – 1/5 vacation more meaningful and unforgettable. Tam Dao’s attraction also deserves to be on the list of Top 5 best choice for International Labor Day. 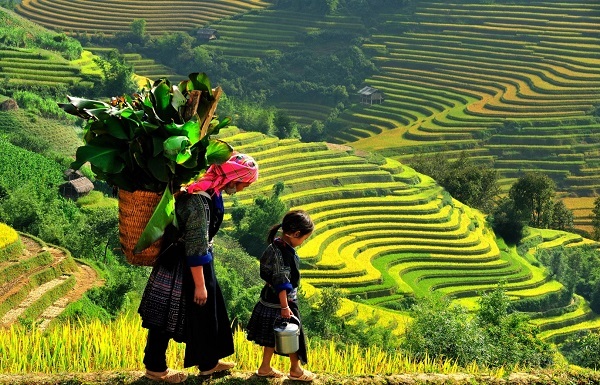 This is one of the most popular holiday destinations in Northern Vietnam. The tourist area is about 80km (from Vinh Phuc Province) far from Hanoi, the best place for anyone finding relaxing space and tranquility in their mind. People can visit Van Pagoda with picturesque view from above and explore the Television Tower. The scenery on both sides of the road leading to tower is very lovely with colorful flowers and wild grass. The most interesting is that when travelers reach the top of the tower, they would feel comfortable in clean and cool atmosphere. 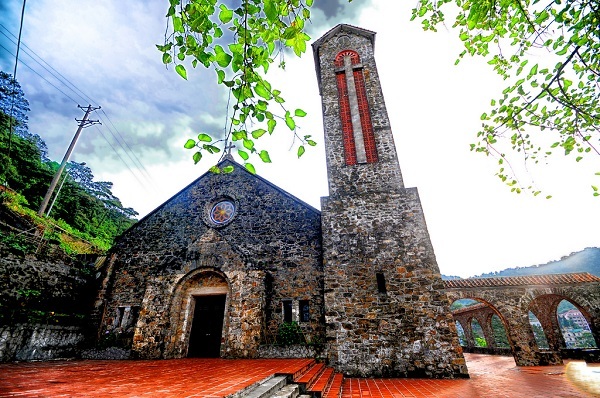 In addition, Silver Waterfall, Rung Rinh Mount, Rock Church… are also another amazing choices for guests. International Labor Day would be the perfect time to have ideal trips with your loved ones, friends and family. 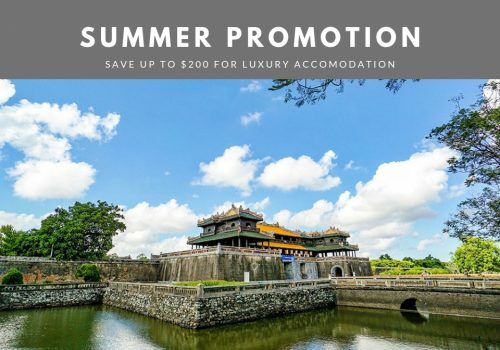 Everyone should make plan early, choose suitable destinations then book tours or transport tickets as well as hotels soon to ensure they are not overcharged at this time.